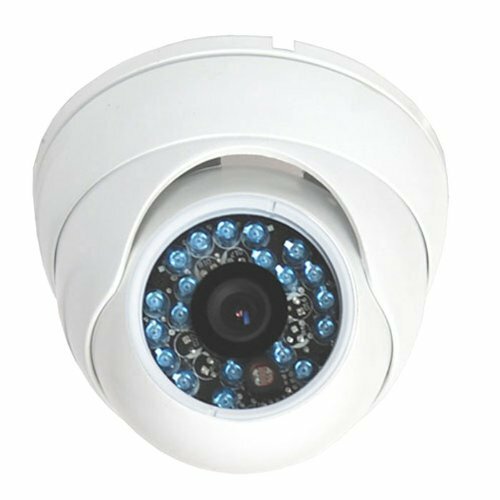 When you are looking for a security camera that allows you to monitor what is going on outside, you will want to consider the VideoSecu Day Night Vision Built-in Sony Effio CCD CCTV Home Video Infrared Dome Security Camera. The VideoSecu brand is well known throughout the security industry, providing you with the ability to keep your home safe. You can get the quality images you need to know what’s going on and the night vision ensures that the images are clear, even during late hours. As with any significant purchase for your home, the first thing you want to do is to learn about all of the features that come with a particular model device and whether it is going to meet all of your needs. There are various security cameras on the market that can provide you with home video footage and be mounted outdoors, but the options on quality security cameras go much further than just those two features. Learning about what this one has to offer makes it easy to make a quality decision about your purchase. The VideoSecu camera is powered by 1/3” Sony technology with the presence of Effio CCD as well as an automatic CDS sensor and color DSP. This allows you to capture an incredible amount of footage and ensure that you are able to see the images to be able to determine who or what is on your property, day or night. There are 28 infrared lights built in for night vision. This ensures that you are able to see what is going on in the middle of the night. Many people are pleased with the amount that can be seen and most comment that at least 30 feet from the camera can be seen on a clear night. This ensures that any intruders can be recorded. 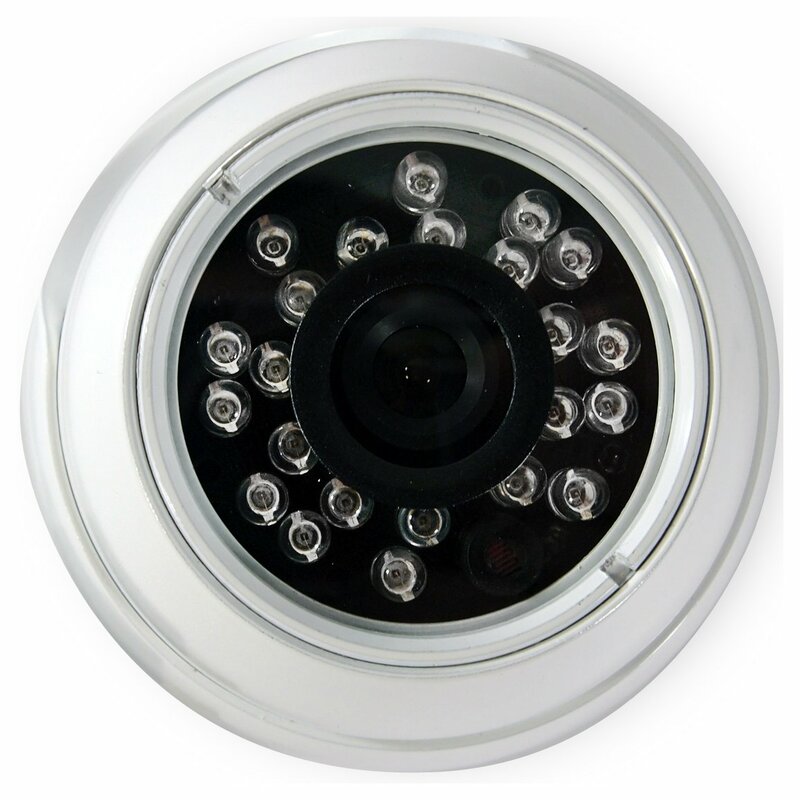 Depending upon where the camera is located, it can even be used to identify vehicles that pass by a home or business. The display offers 700 lines of resolution. When there are night or low light situations, the dome will use a photo sensor to automatically switch the camera to black and white coverage. 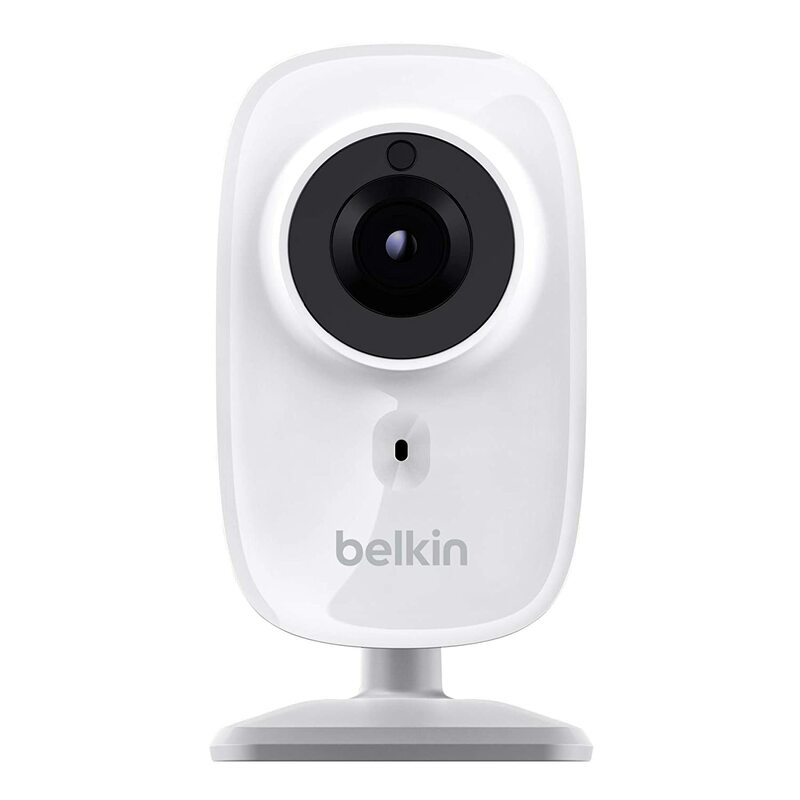 This camera can be used indoors as well as outdoors. Many are pleased with the aluminum housing because it looks good whether it is installed outdoors or indoors. Some have been unhappy with plastic casing as provided with other models. This is another reason why the unit is a little more expensive than some otters on the market. The die-cast aluminum offers protection so that you can enjoy the unit for many years to come. When you purchase the surveillance camera, it’s important to note that you will need to purchase additional items. The box contains only the camera and the power supply. You will need to purchase the cable. It’s important to note that some reviews state that there was no power supply included. The description was updated in 2012 to include a power supply. In the event yours does not come with one, you can return it to Amazon. If you plan on purchasing more than one camera, you will also want to purchase an AC adapter that is designed for 4 to 8 units so you won’t have to deal with individual modules. Out of 34 reviews, it has been given a rating of 3.7 out of 5 stars. More than half of the users gave it a four or 5 rating while the remaining people gave it less than such due to either the price or the quality of the images. It is important to read the reviews to see what people have to say about the camera as it can help you to compare to the surroundings that you will be placing it in. Some people complain that in direct sunlight, it whites out the images. This can often be adjusted by changing the angle of the camera. The picture quality can be poor in some conditions and some of the users have compared the 600 line camera to that of their 500 line cameras and say that the latter ones have a better picture quality. Amazon does allow for product returns, which allows you to try it out before making a long term commitment. If you are not happy with the product, you can always get a return so that you are not out any money. The price is good for what you get, especially because of the Sony Effio CCD that is built-in. This alone is why the camera is a little higher than some of the other cameras. When you are interested in an outdoor security camera that lets you see what is going on, you can rely on VideoSecu to provide you with a great brand. 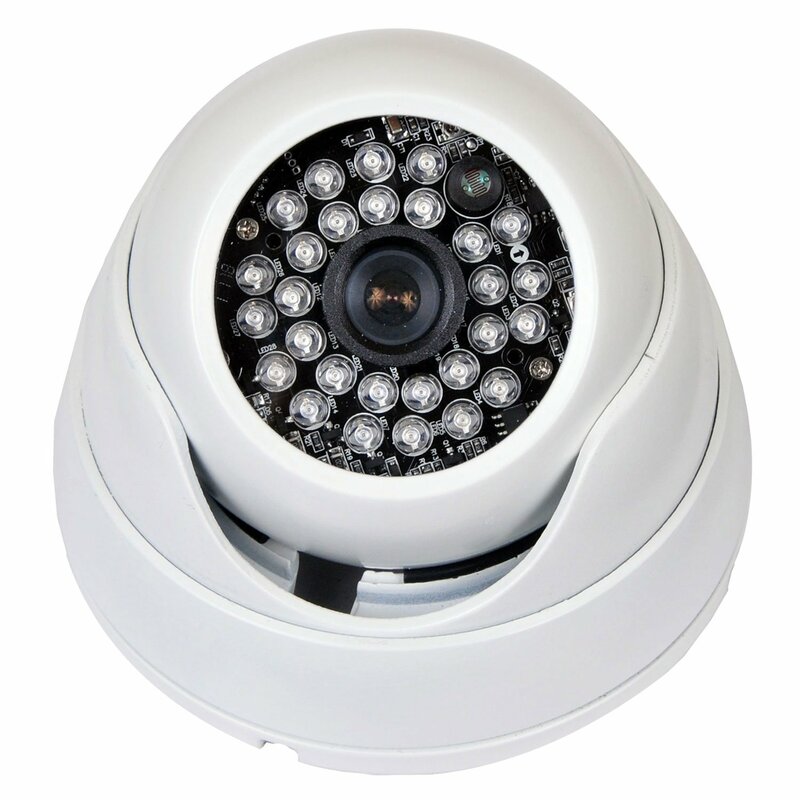 The built-in Sony Effio CCD only makes the infrared dome security camera that much stronger. It is priced to sell and comparable to other products on the market. Most of the people who purchased the camera were happy with it, even when they had to purchase the power adapter and cabling for it. You will want to look at your needs and then look at this unit. There are other cameras on the market, too, that you should consider to meet your needs in the most effective way. 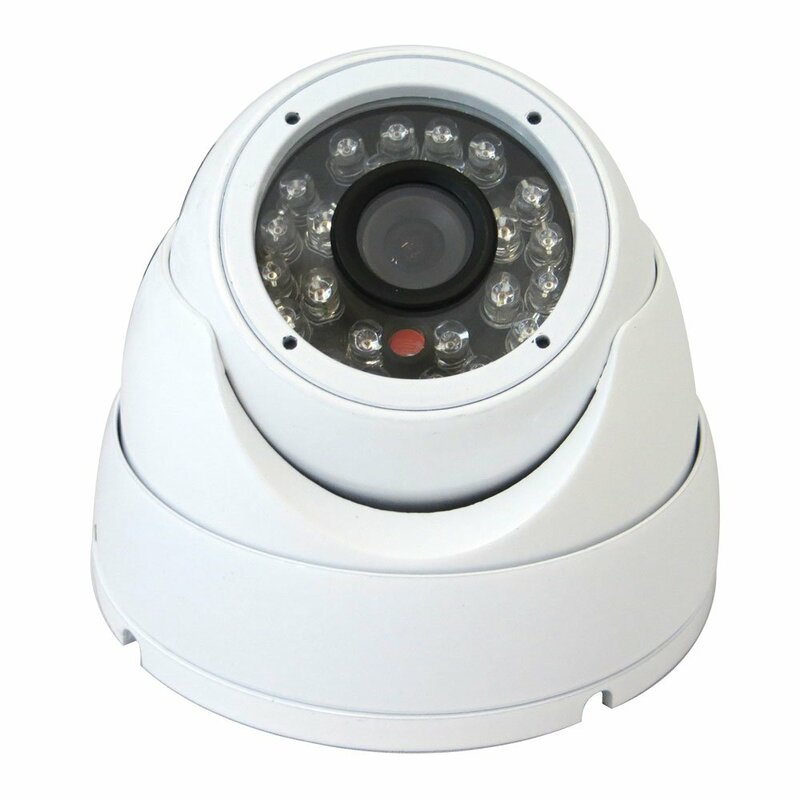 If you’re not sure if the VideoSecu Day Night Vision Built-in Sony Effio CCD CCTV Home Video Infrared Dome is the best security camera to meet your needs and budget, there are some others that you may wish to explore.